1. 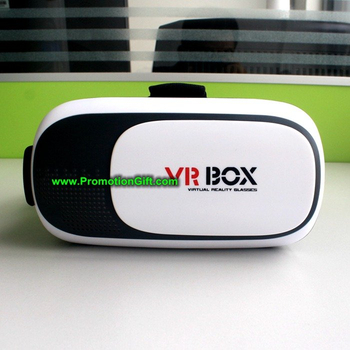 Virtual reality 3D VR head mounted glasses. 2. Turn your smart phone to a 3D cinema. 4. Elastic band design, convenient to wear the 3D glasses on your head. 7. Compatible for Android and IOS smartphones that screen between 4.7-6 inches.The maximum size of your phone can be installed: Length is 6.42 inch, Width is 3.27 IN. 8. Soft sponge and PU leather, providing long time wearing comfortably.